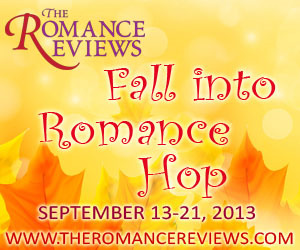 The Romance Reviews is still calling for authors and bloggers to join as hosts. All authors and all sub-genres of romance will be featured. Otherwise, see you all during the hop and win wonderful prizes!